In a stunning move Thursday evening, the Pentagon announced that President Donald J. Trump’s military parade through the nation’s capital will be postponed until 2019. No makeup date for the procession has been scheduled but the Pentagon move came hours after The Associated Press and other media outlets reported that military officials pegged the price tag for Trump’s event at $92 million. That’s at least three times higher than what White House budget director Mick Mulvaney told lawmakers it would cost during Capitol Hill testimony on Feb. 14. 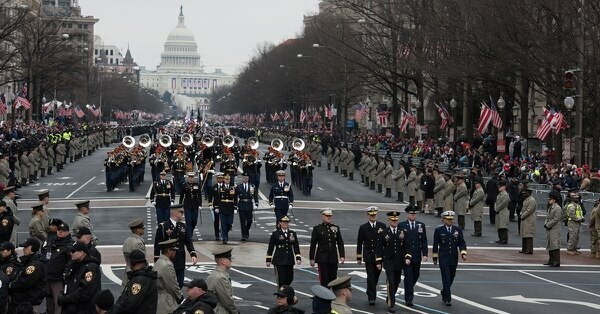 Citing anonymous Pentagon sources, the AP reported that parade planners needed about $50 million to fund aircraft flyovers, equipment, personnel and other expenses. Other agencies would combine to pay a $42 million tab for other expenditures, mostly security along a parade route winding from the the White House to the Capitol. Secretary of Defense James Mattis, a retired Marine four-star general, had defended the parade by saying it arose from Trump’s genuine affection for the armed forces. But many troops privately grumbled about being dragooned to march during what traditionally has been a four-day weekend away from their military duties. Critics also lambasted the administration for spending tens of millions of dollars on the November spectacle after Trump canceled military maneuvers with South Korea partly because they would cost “a tremendous amount of money," a sum the military later estimated at $14 million. Others had questioned whether the procession would resemble the military marches favored by dictators such as North Korea’s strongman Kim Jong-un, who told Trump during nuclear talks that he considered America’s war games with Seoul to be provocative. 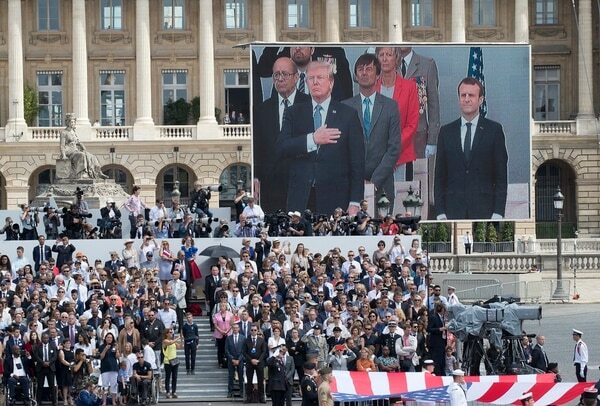 But supporters of Trump’s parade pointed to similar celebrations in democracies such as France’s Bastille Day procession. Eyeing Paris, Trump had said that his administration was “going to have to try and top it” in November. Military support for events in the capital isn’t unusual. 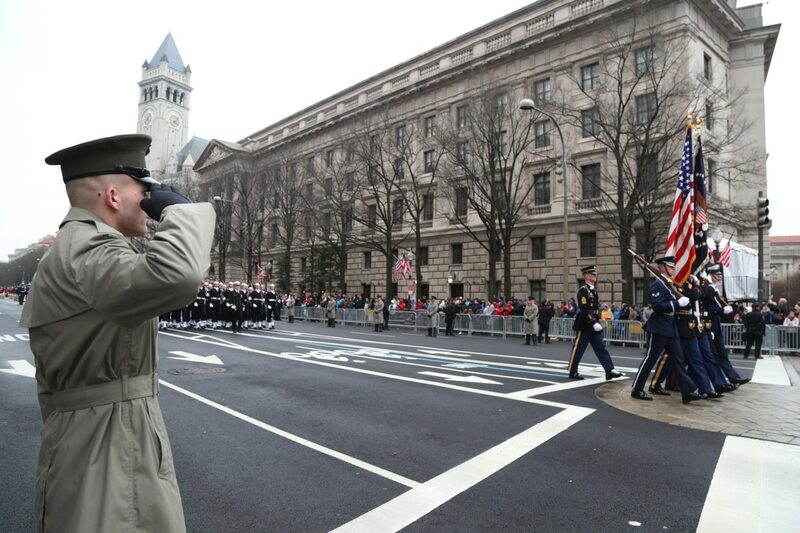 More than 5,000 troops from the Army, Air Force, Navy, Marine Corps and Coast Guard, including reserve and National Guard personnel, supported Trump’s inauguration on Jan. 20, 2017. A Department of Defense memo released in March revealed that the president’s November celebration would feature a “heavy air component" but “wheeled vehicles only, no tanks” because of concerns the treads would chew up the capital’s roadways. That happened in 1991, when Washington officials held a parade to honor troops home from the war in Iraq. On Thursday, most veterans organizations remained silent about the parade’s postponement, but two groups took to Twitter to praise the decision.